Ajman: Drones fitted with infrared video cameras are taking to the skies in a bid to catch reckless drivers and improve road safety in Ajman, a police official said. The take photos and videos of violating vehicles in addition to monitoring roads and finding reasons behind traffic jams and accidents. 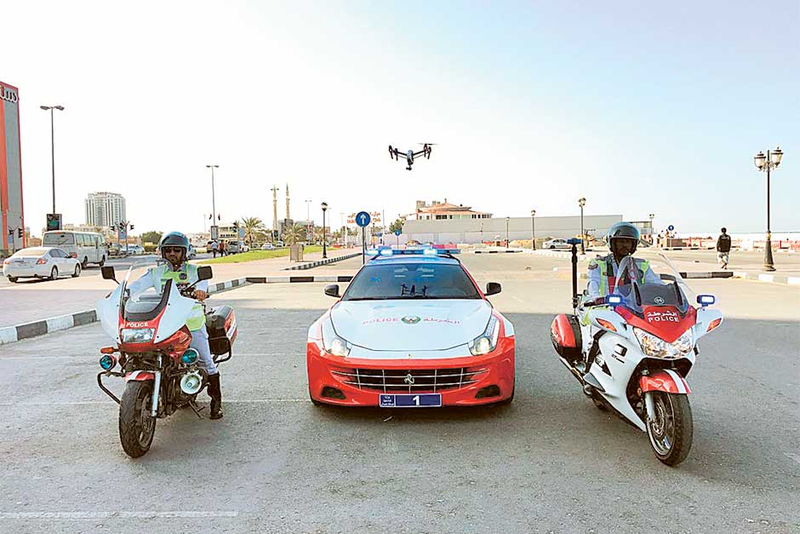 Major Saif Al Falasi, deputy director of Ajman Police Traffic Department, told Gulf News that a total of 2,000 traffic violations were recorded by the drones since their launch in March. The violations included driving on the road hard shoulder, failure to maintain lane discipline and obstructing traffic. 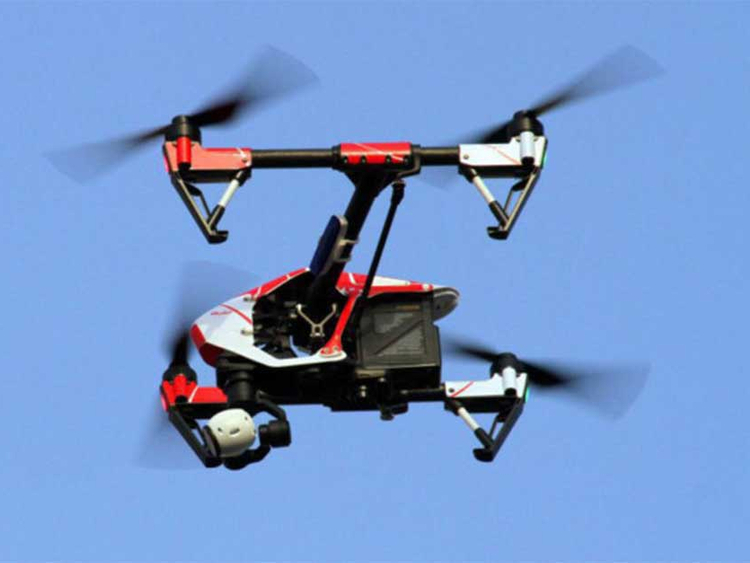 Ajman Police is the first police department in the UAE to use drones to patrol traffic on the emirate’s roads. The drones are fitted with cameras which allow police to read licence plates, spot traffic breaches, and detect structural faults on the roads. The drones also could be used to monitor problem areas such as zones affected by floods or other natural disasters. Major Al Falasi said the drones take video footage of accidents and identify locations with major traffic jams to help patrol cars clear these areas and carry out their duties more effectively. He said the drones can shoot pictures of emergency situations that are sometimes inaccessible for photographers, such as certain traffic accidents and fire incidents. The drones can operate round-the-clock with high efficiency and capture images and videos from very far. He said the newly developed drones can live-stream the images and videos of the emergency situations to patrol vehicles and senior officers at the central operations room, which help them take appropriate decisions immediately. The police had received a number of complaints about traffic jams in and around the school zone. The police deployed the drone and found an immediate solution to the problem. Now the traffic flow is smooth in the area, he added.